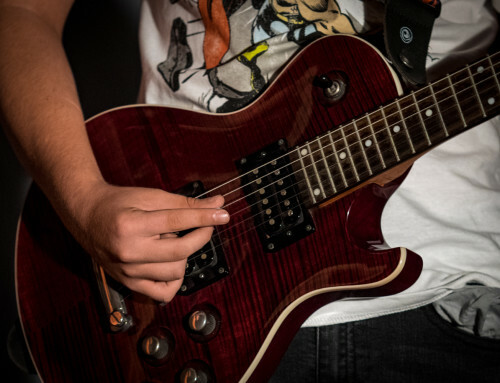 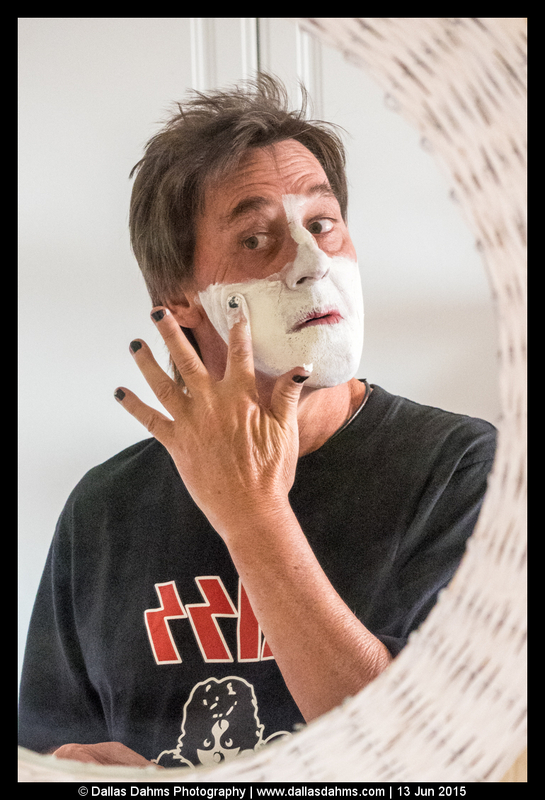 Now as you will no doubt figure out from the photos in this blog post, Kevin is a rock ‘n roll man. 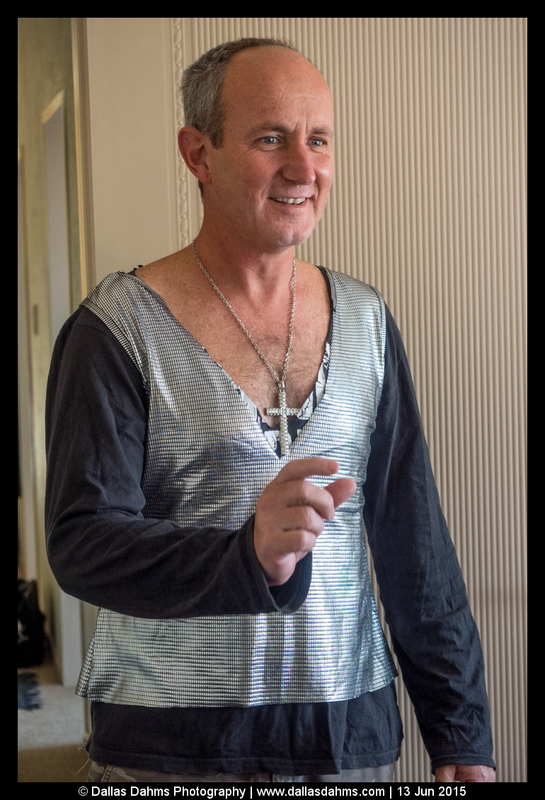 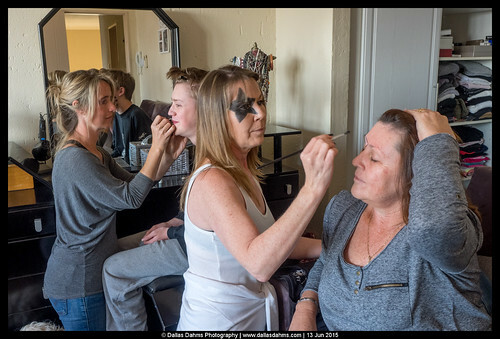 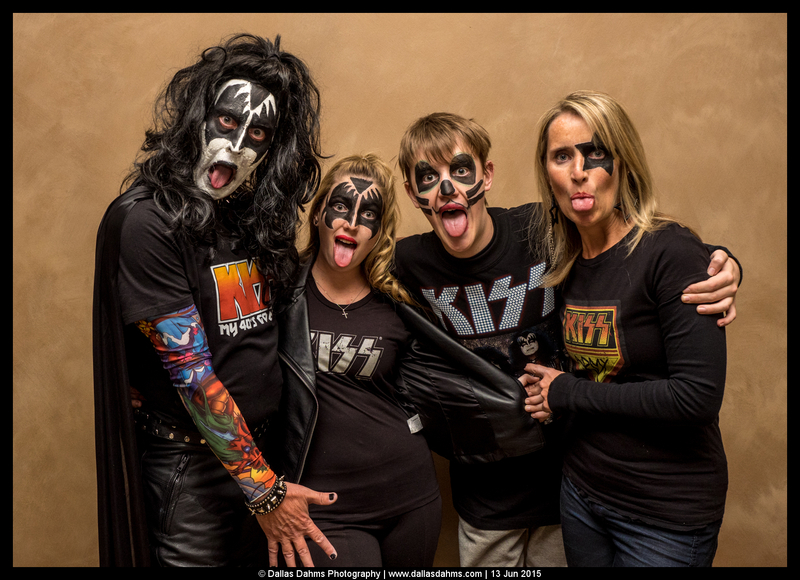 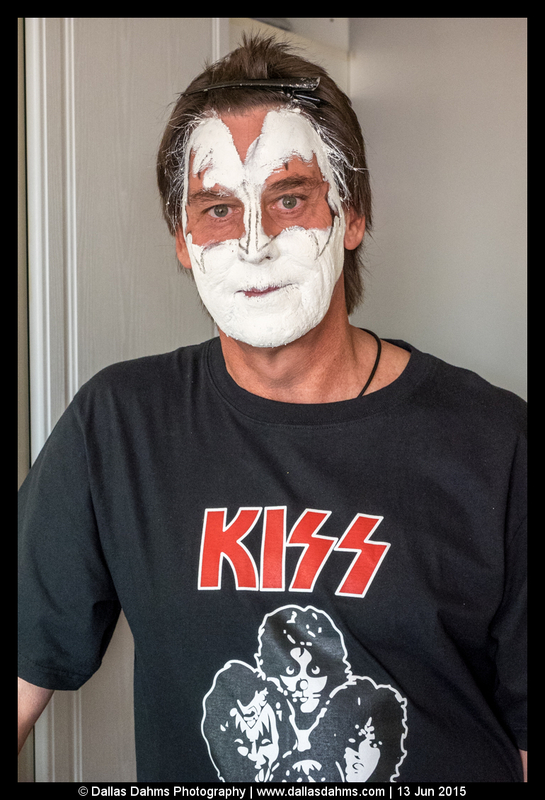 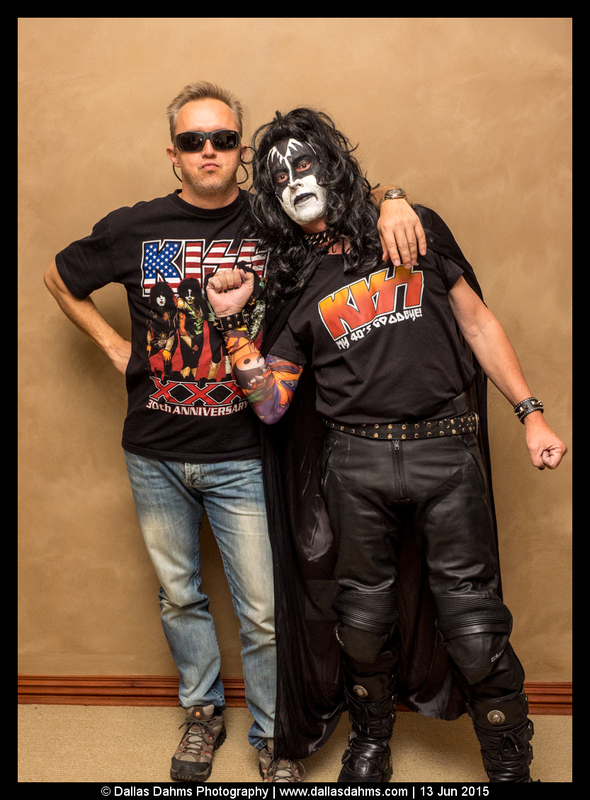 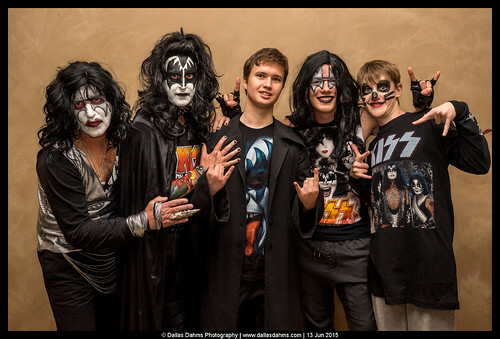 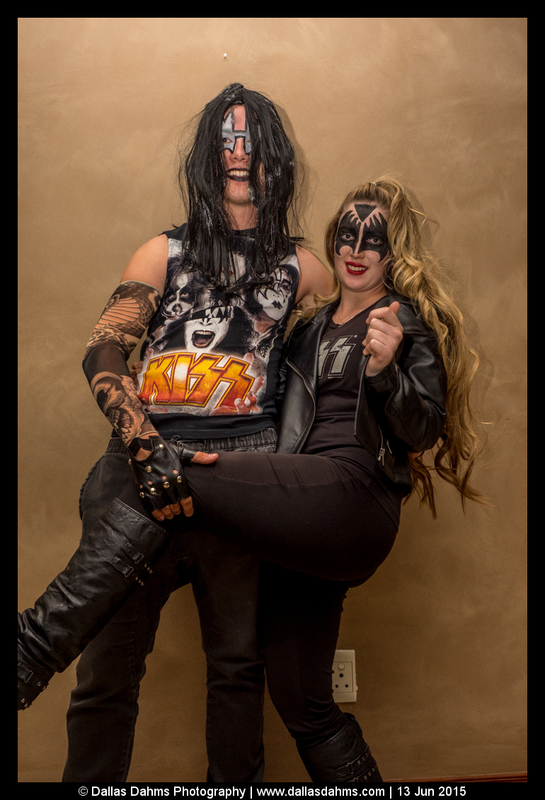 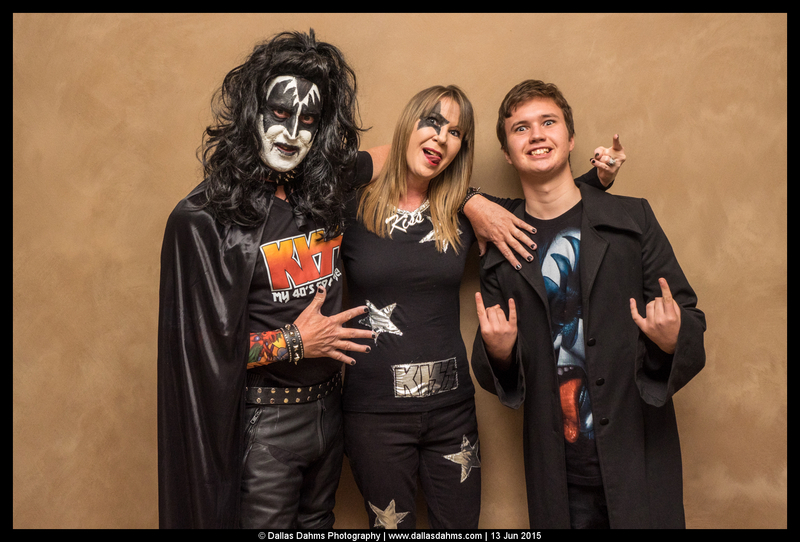 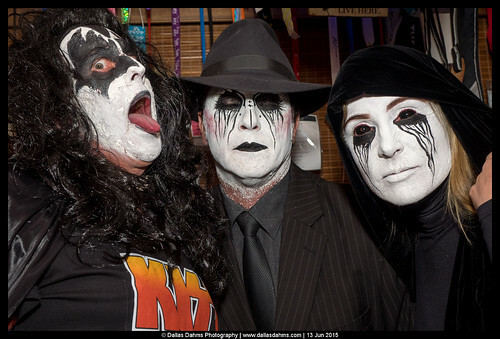 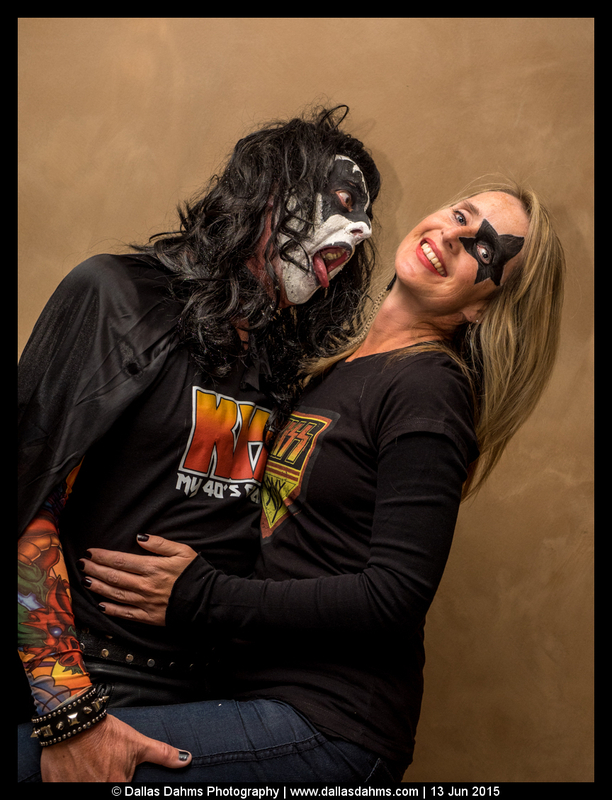 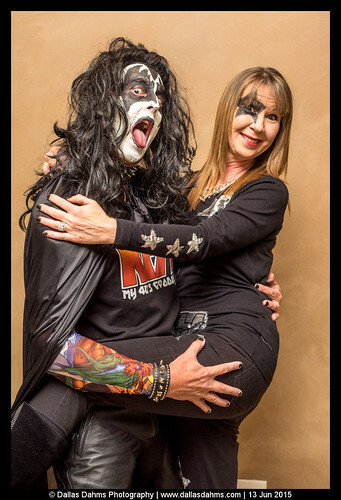 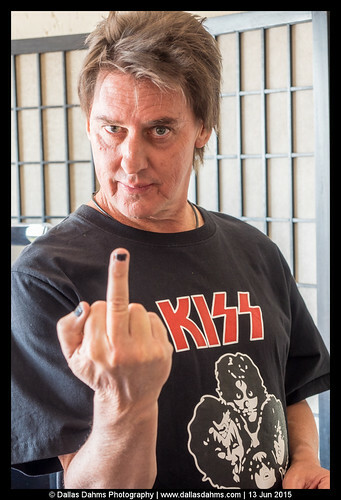 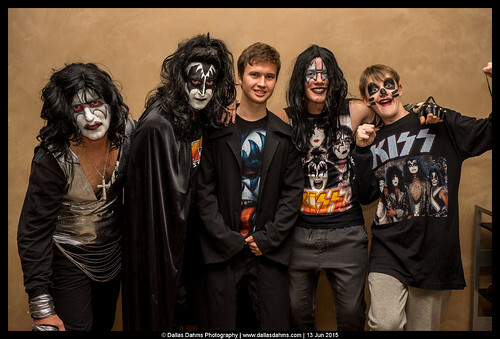 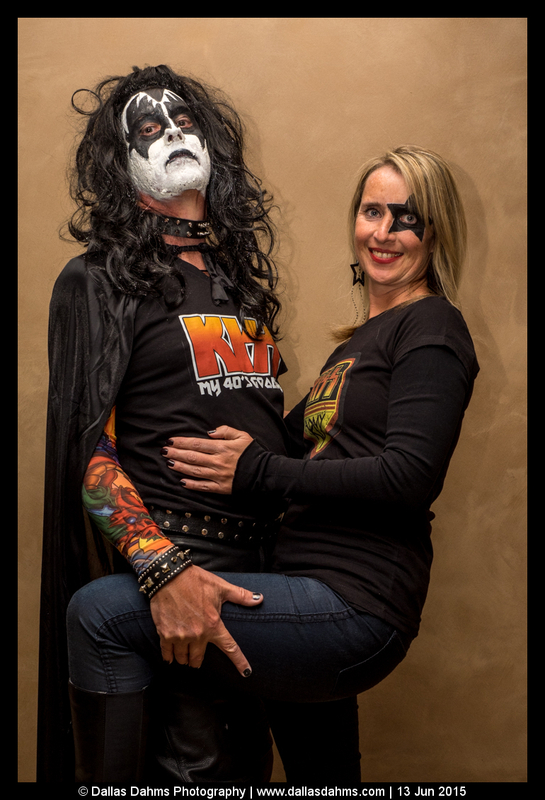 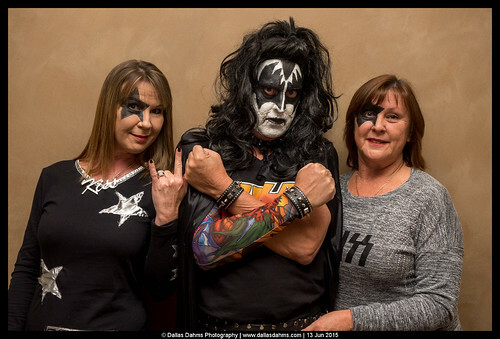 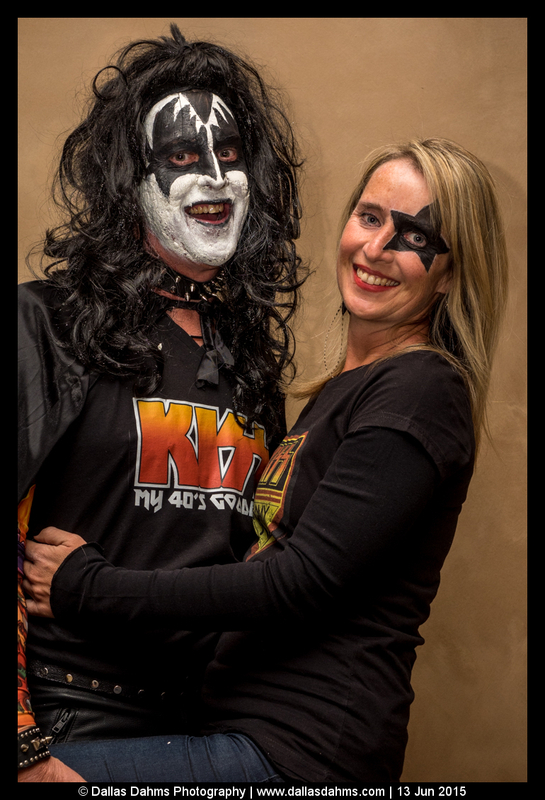 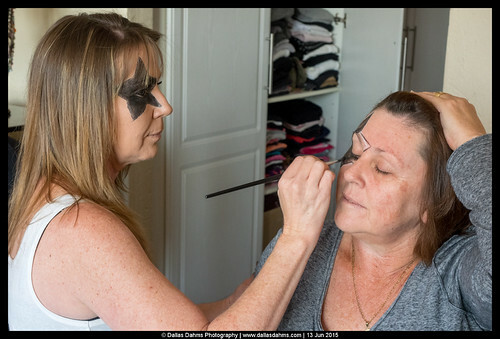 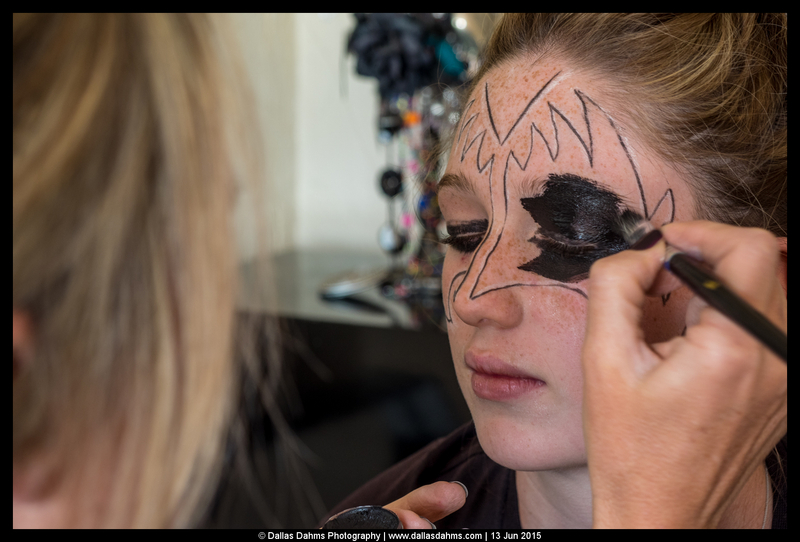 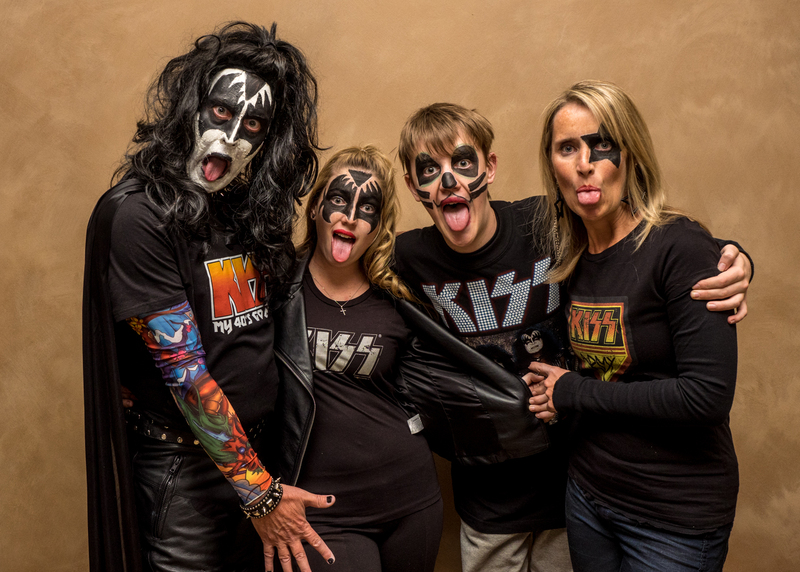 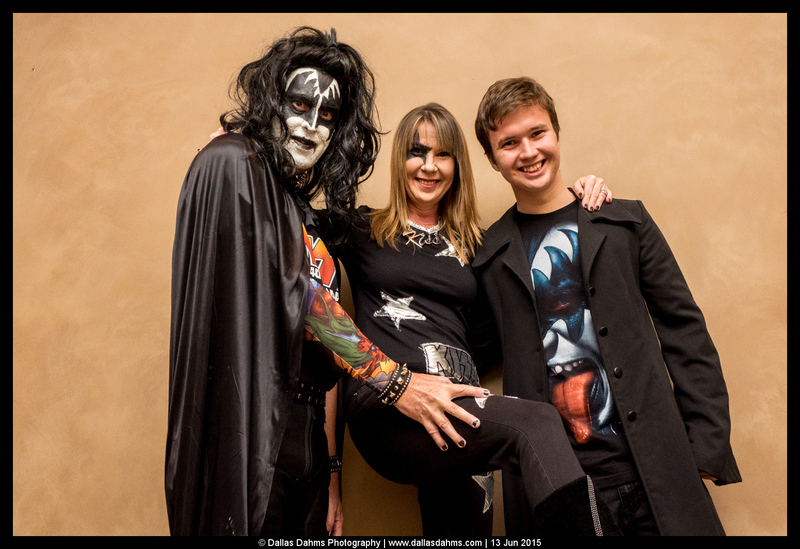 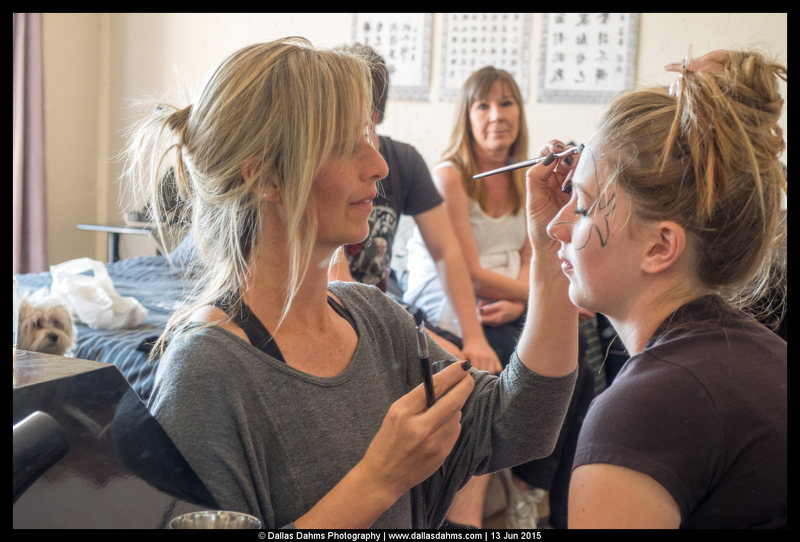 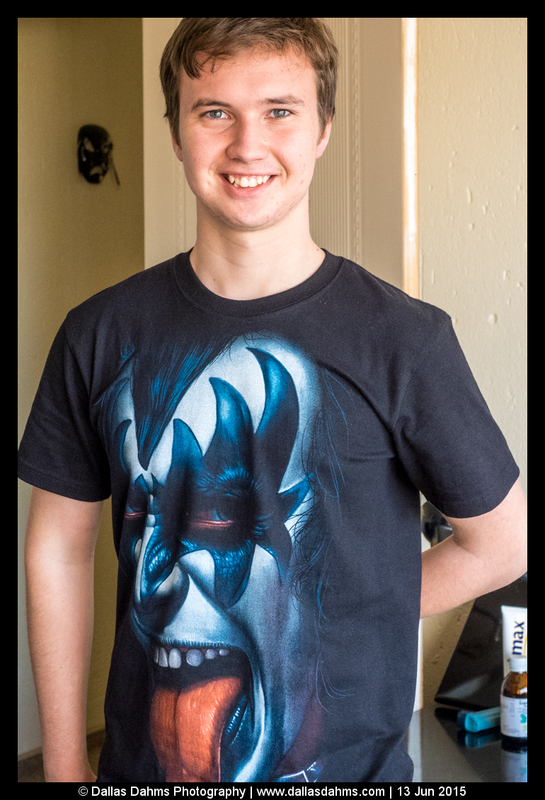 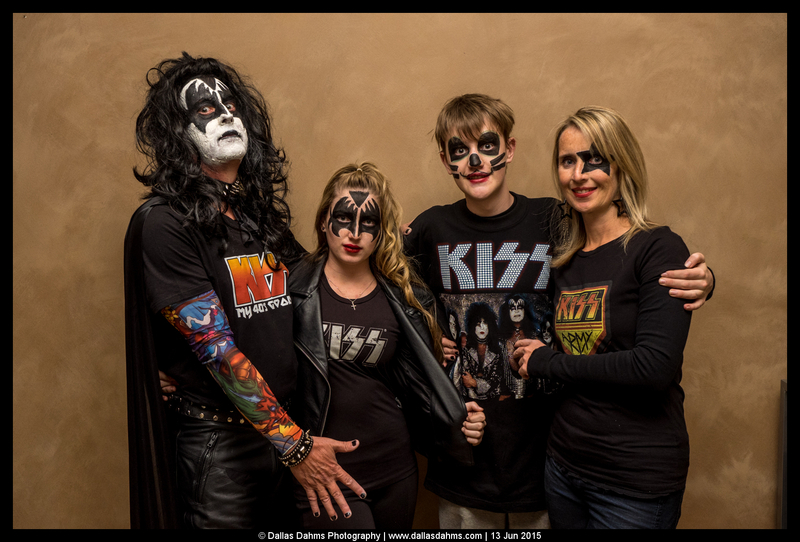 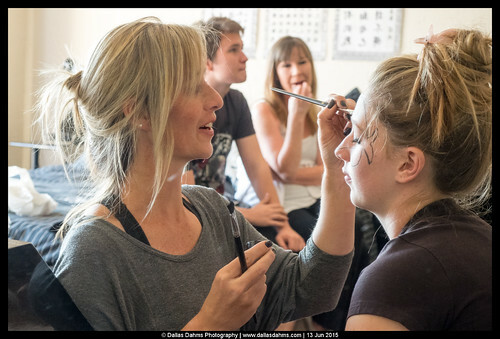 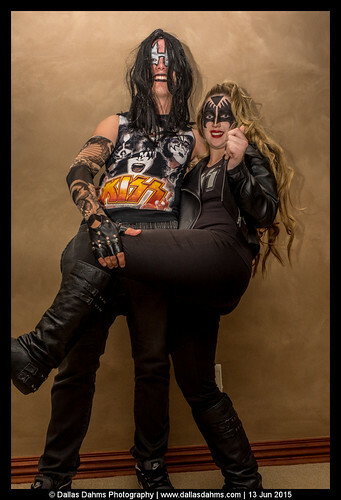 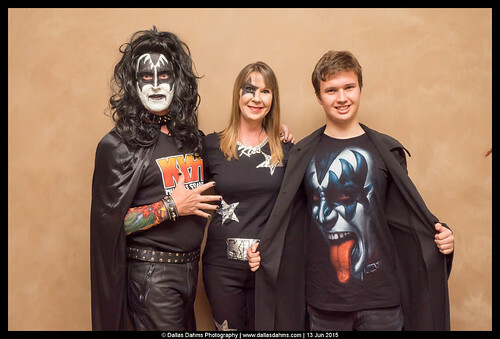 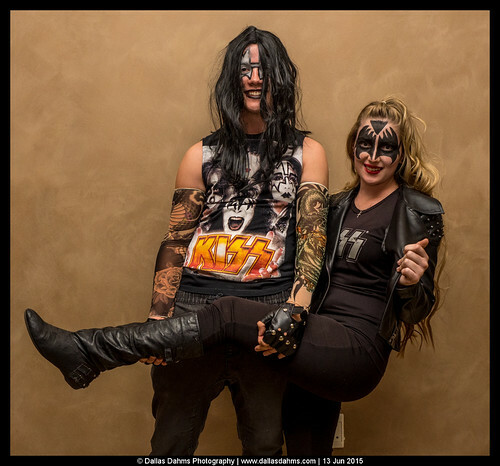 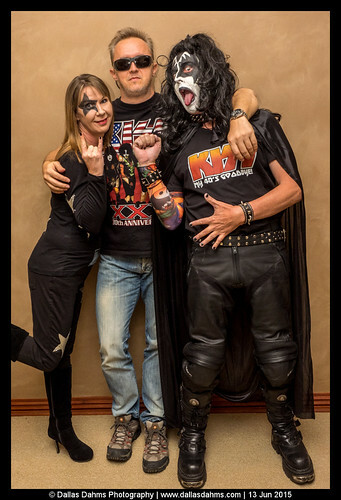 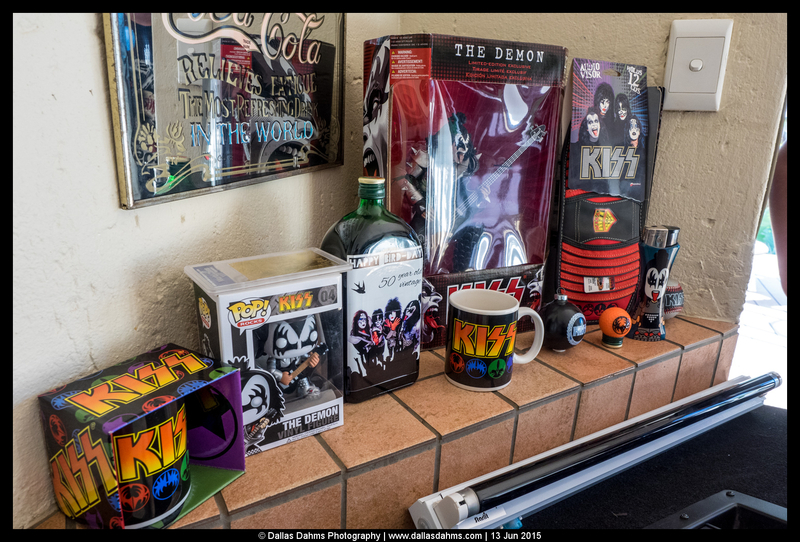 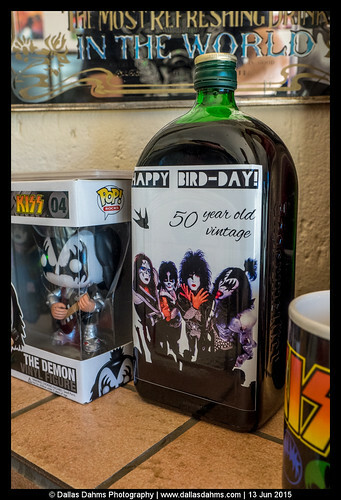 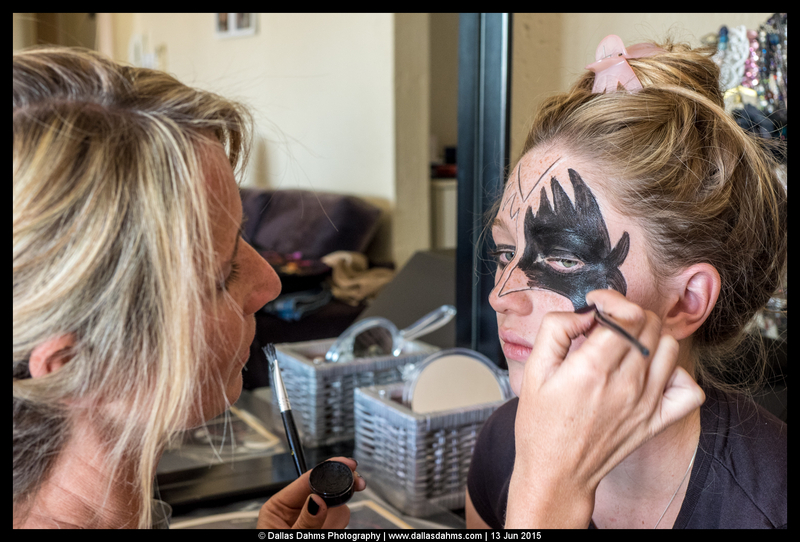 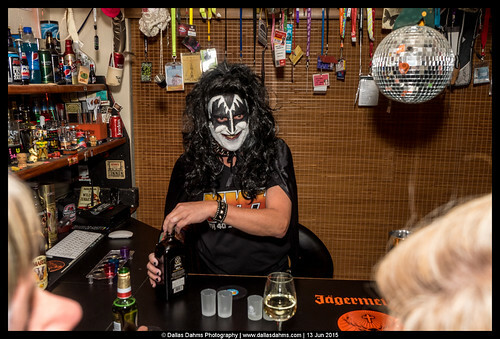 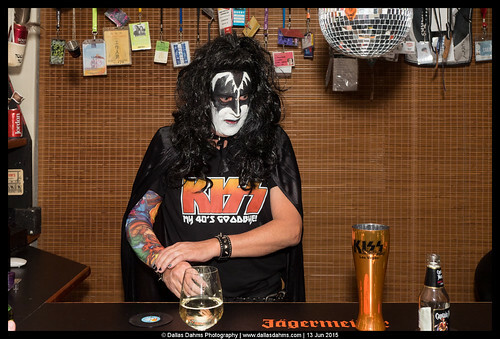 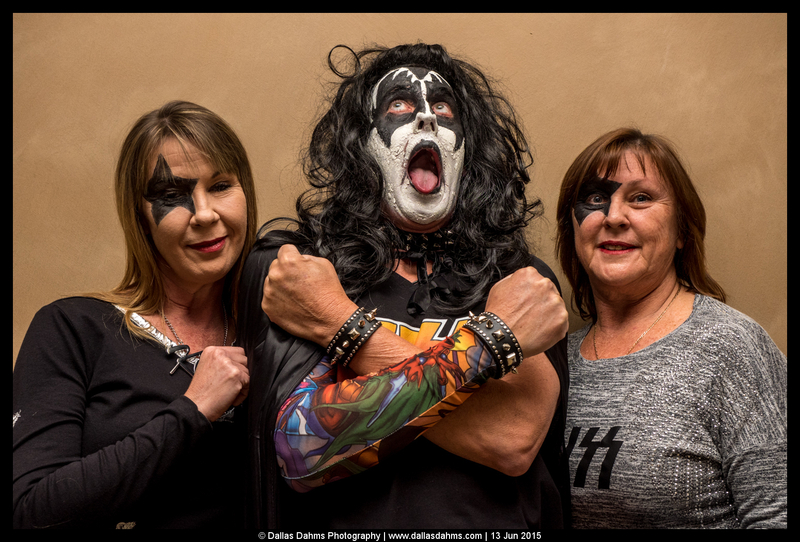 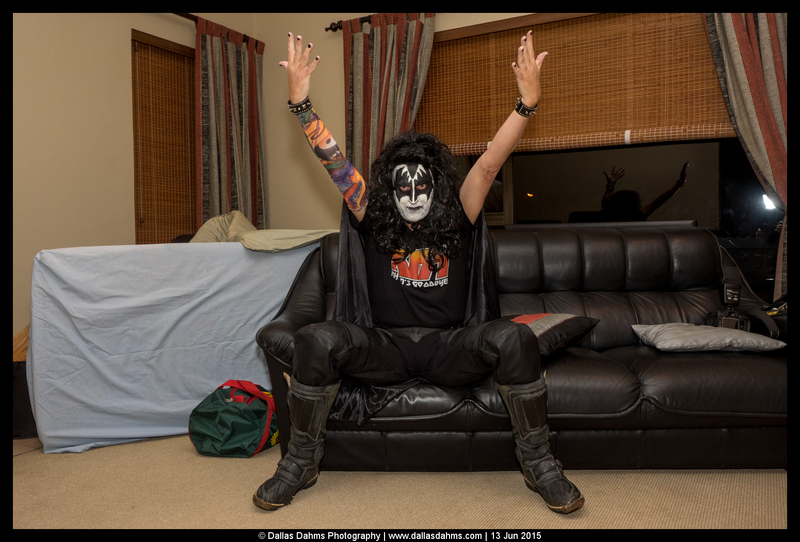 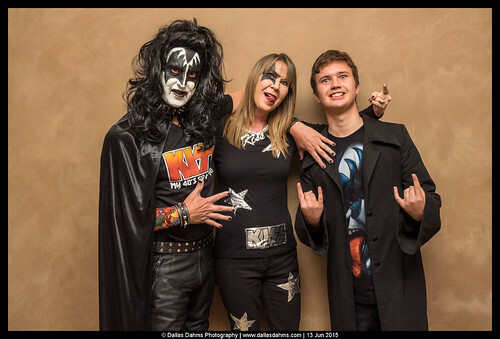 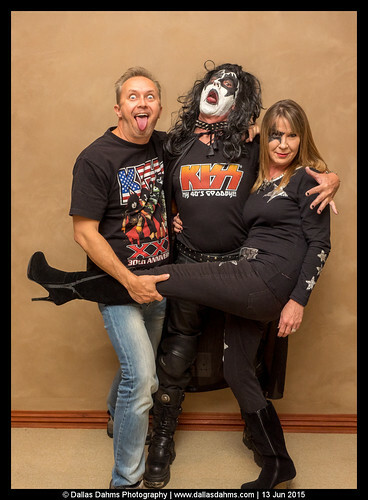 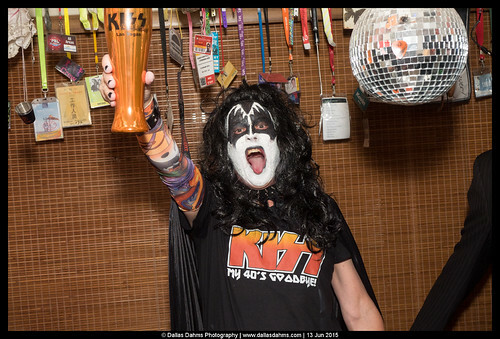 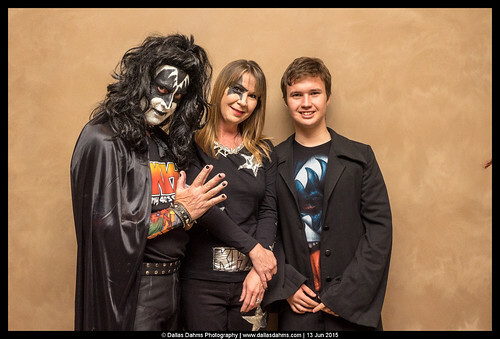 His favourite band is KISS and what better opportunity is there to get all dressed up in KISS make up than at his 50th birthday? 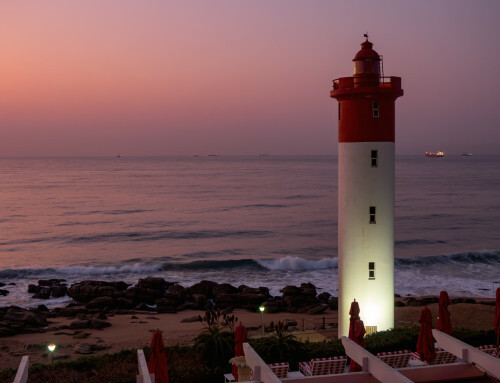 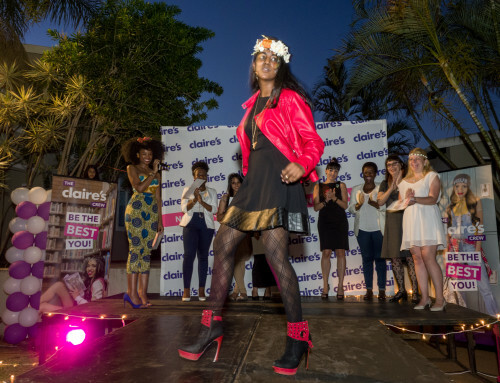 We drove up to Jo’burg on Saturday for Kevin’s epic ” KISS my 40’s goodbye” party and in spite of getting lost (thanks NDrive!) 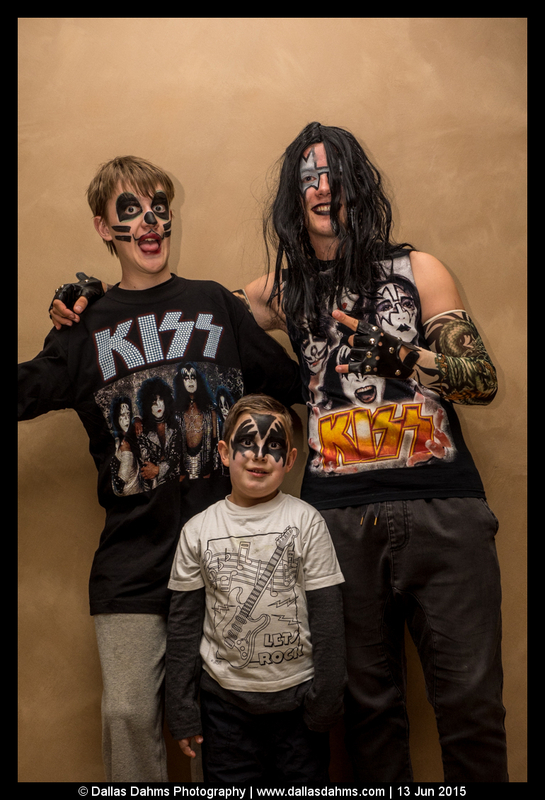 we got there with lots of time to spare before the dressing up began. If there’s one thing I love it’s documentary photography and this gave me a perfect opportunity to make some truly memorable portraits and records of a family event we will not forget in a long time. 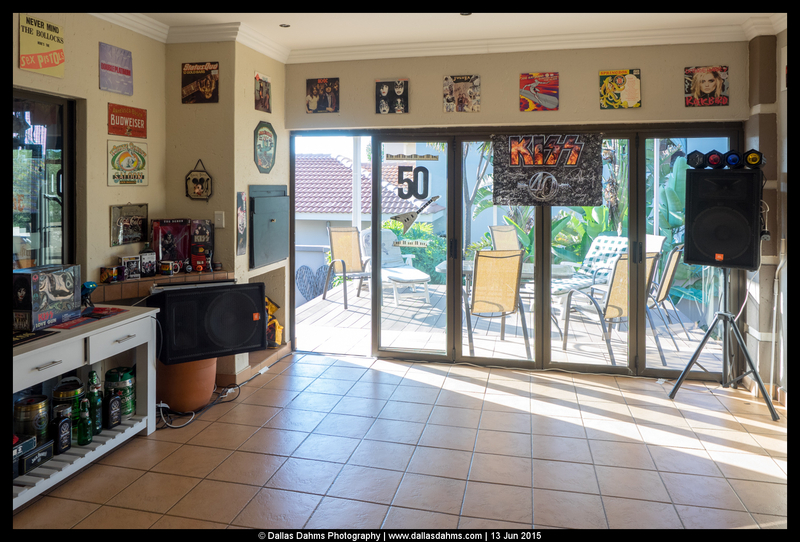 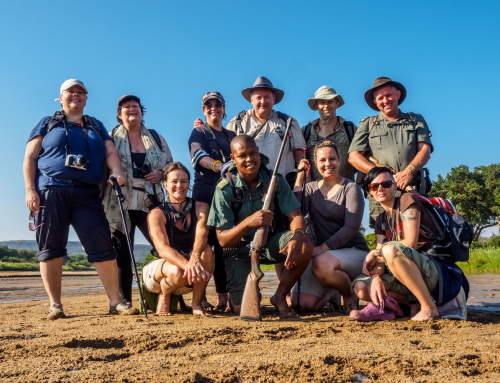 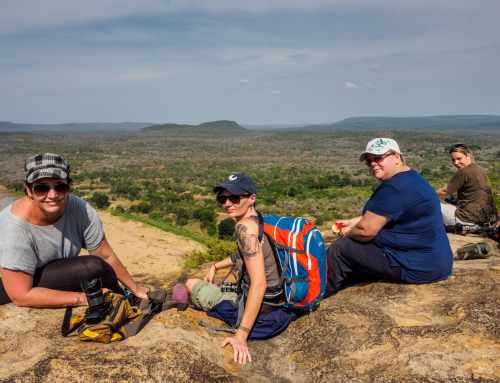 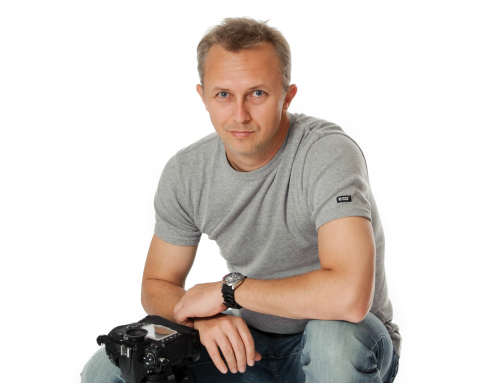 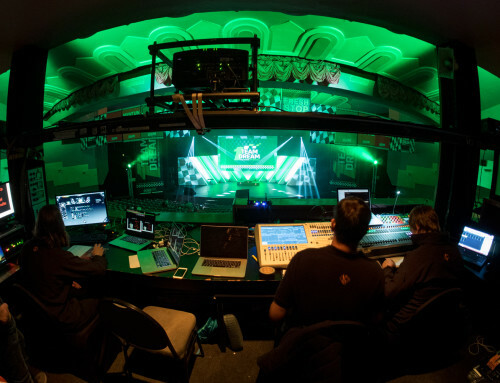 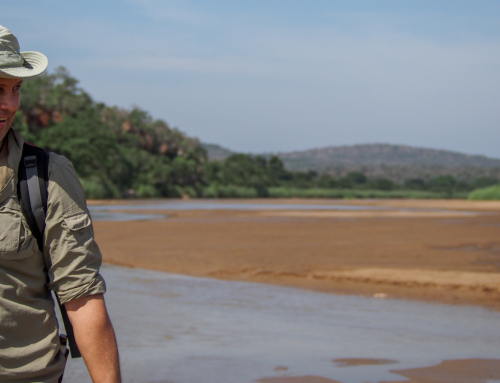 I love photography and over the years I have developed a way of working frugally that perhaps some people don’t quite get, but at the end of the day I pride myself in maybe not taking quite as many photos as the next guy, but making the photos I do take better. 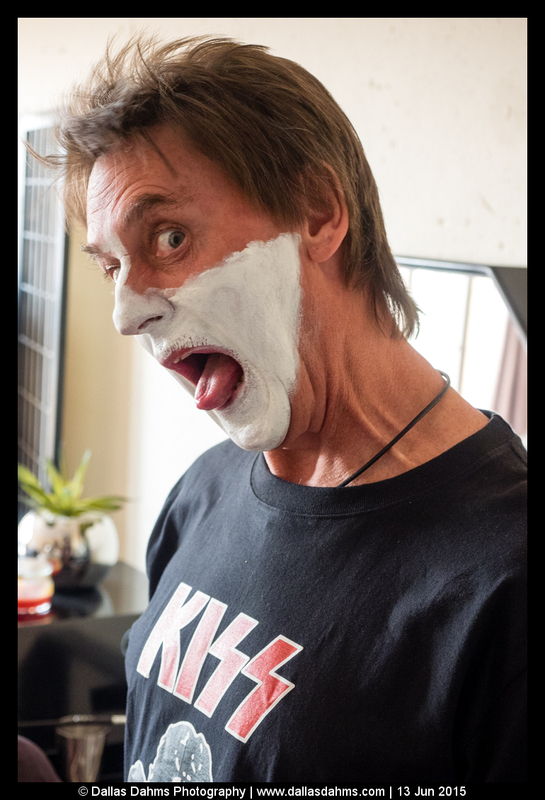 For me less is more. 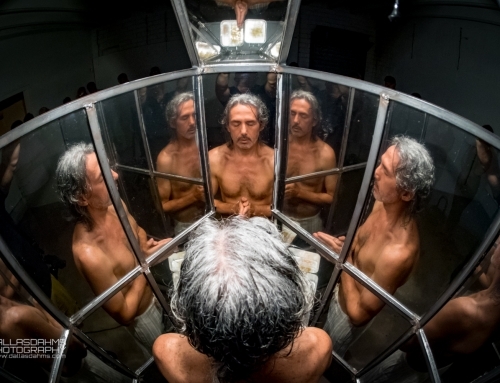 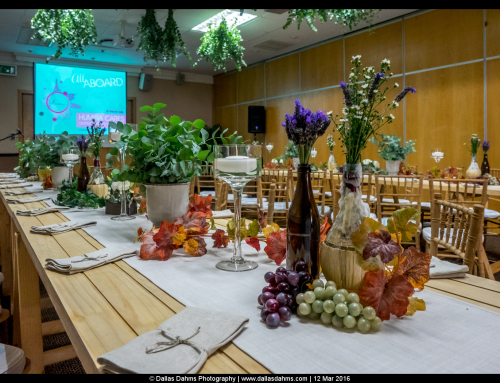 With these photos I used my Olympus E-M1 with the amazing 12-40mm f/2.8 PRO lens and an Olympus FL-600R flash, which was bounced off a white ceiling together with a velcro’d on bounce card. 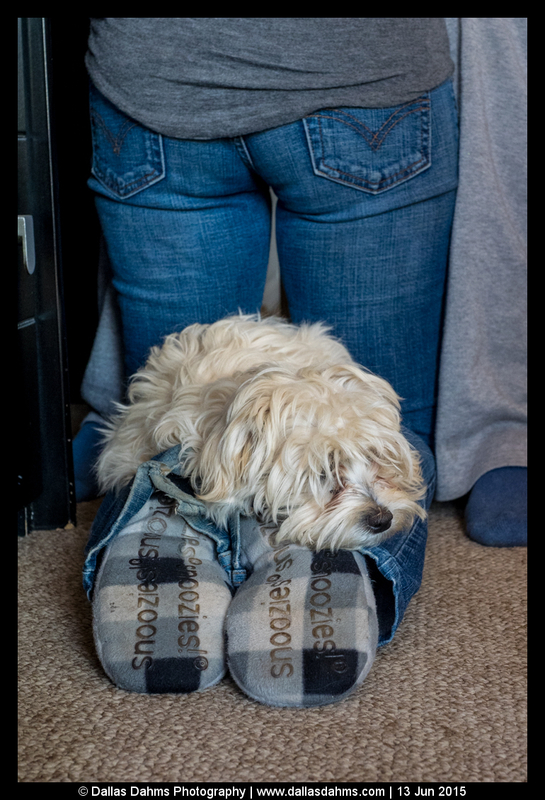 I shot the flash in manual mode at a fixed power output of about 1/4, adjusting aperture instead of power when necessary.